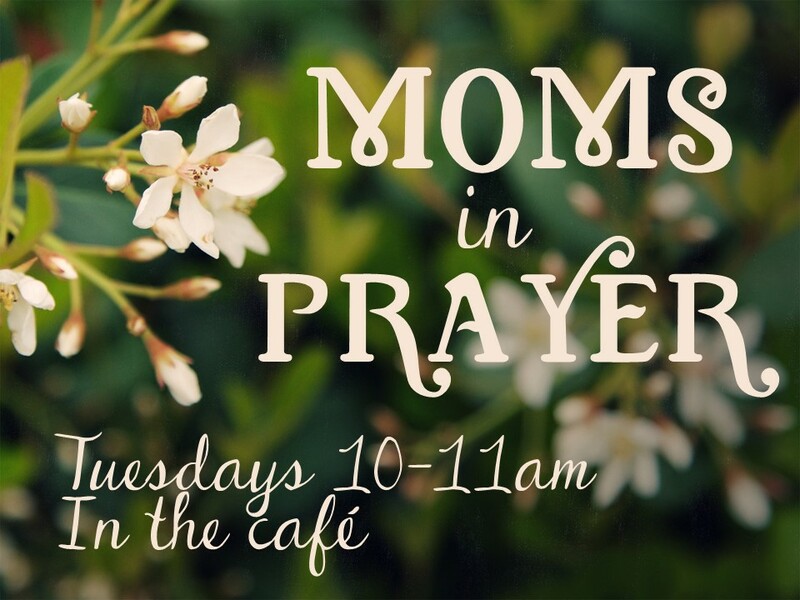 Moms in Prayer is an organization that encourages moms to gather together in prayer for their kids as well as the teachers and staff at the schools they are in. This group meets to pray for students, staff, and faculty in the Camas School District on Tuesdays from 10-11am in the café at Harvest. Join them to pray for your kiddos and their schools!